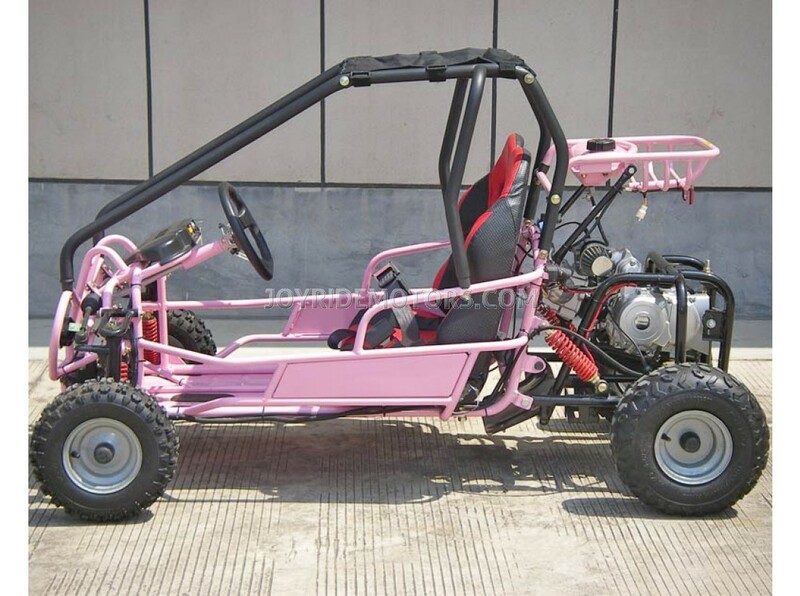 The Honey Badger 110cc Go Kart for sale an amazing value that is inexpensive but not at all cheap! Treat your kids to some outdoor fun and memories that will last a lifetime for the price of a computer. 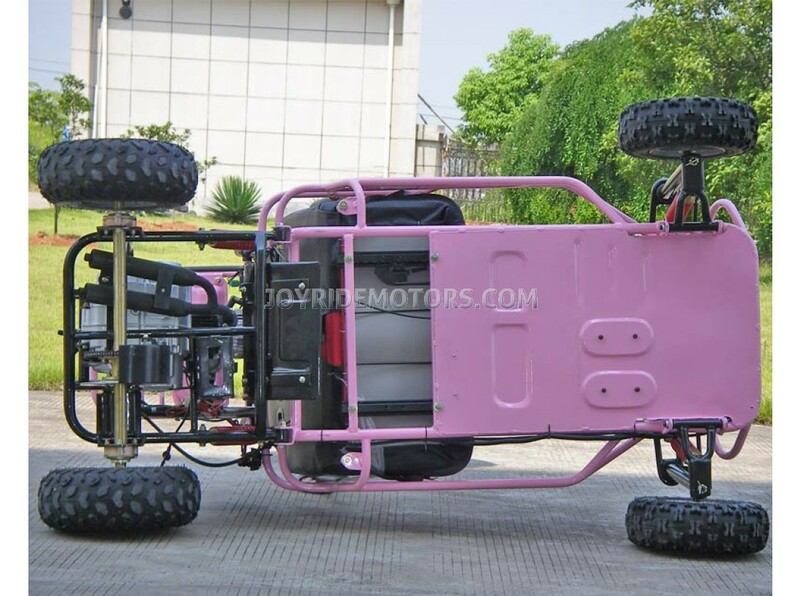 The Honey Badger 110cc go kart will have you as the envy of all your kids friends. You will be the parent all the other children wish that they had and your kids will be the lucky ones that have you. 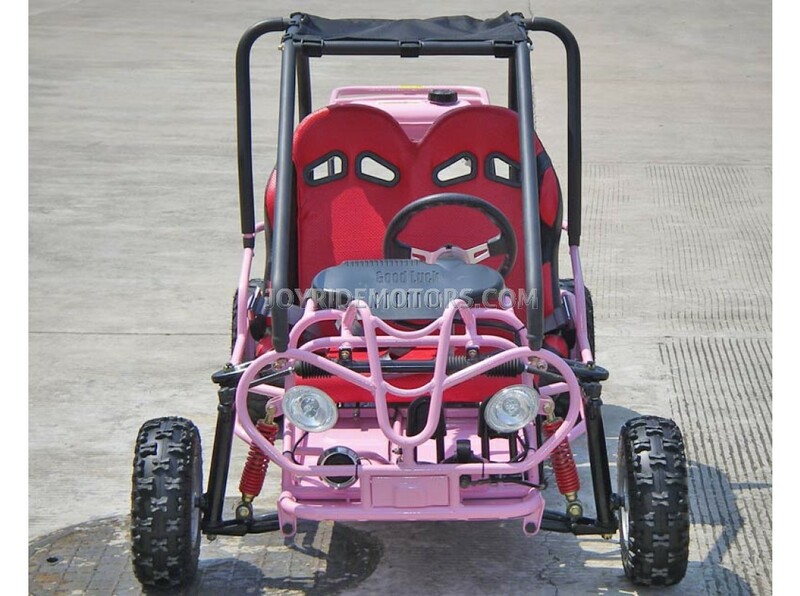 This 110cc Go Kart is simple to drive and even easier to start with the press of a button they are on their way to life long memories of fun. With the automatic clutch this 110cc go kart takes the hard work out of driving and the front and rear disc brakes help stop when necessary. 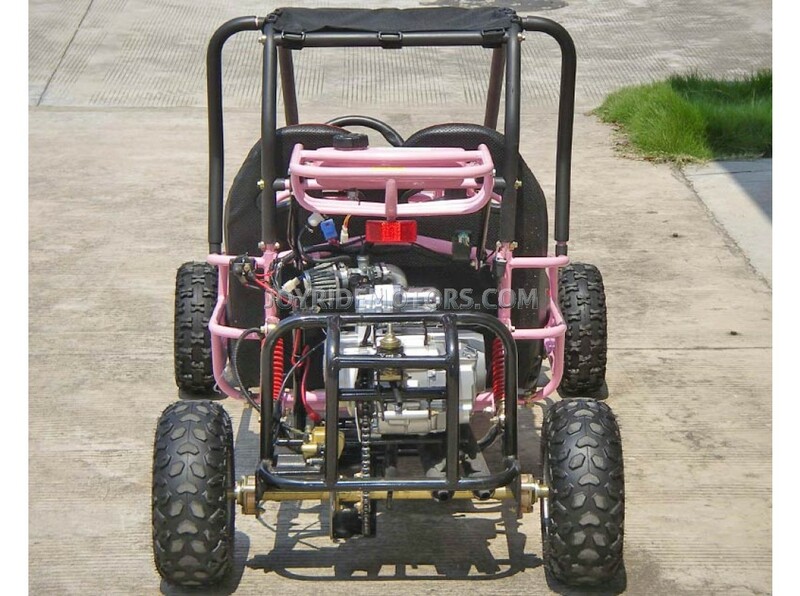 Get your kids out of the house doing something other than kicking rocks and give them something interesting to post on their Facebook pages an new Honey Badger 110cc Go Kart. 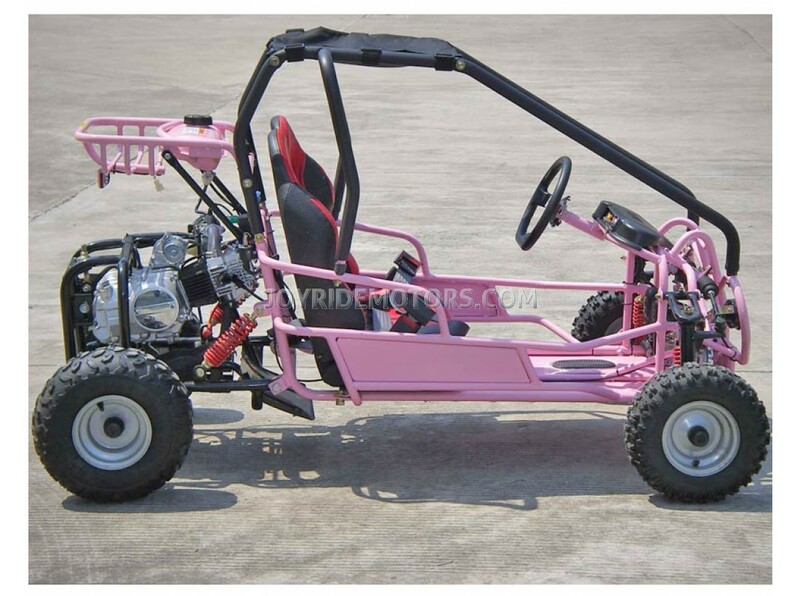 If the photo's, specs and description of the Honey Badger 110cc Go Kart aren't enough take a moment to ask us, or see what our customers have to say... After a decade of experience in this industry, we know you have lots of questions, so just call us at 1-877-300-8707 and we'll be delighted to answer them all :) To see what our customers have to say about us and our products, please click HERE. All information is subject to change without notice. 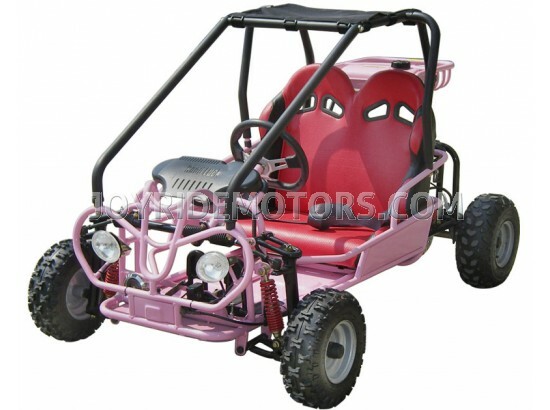 Joy Ride Motors highly recommends all Go Kart riders take a training course. Go Karts can be hazardous to operate. For your safety, always wear a helmet, eye protection and protective clothing. Never ride on public roads, and avoid paved surfaces. Avoid excessive speeds. Never carry passengers or engage in stunt riding. Never ride under the influence of alcohol or other drugs. Be extra careful on difficult terrain. Along with concerned conservationists everywhere, Joy Rides urges you to take it easy on public and private land.